Welcome to an evening where food, wine and music intertwines perfectly! 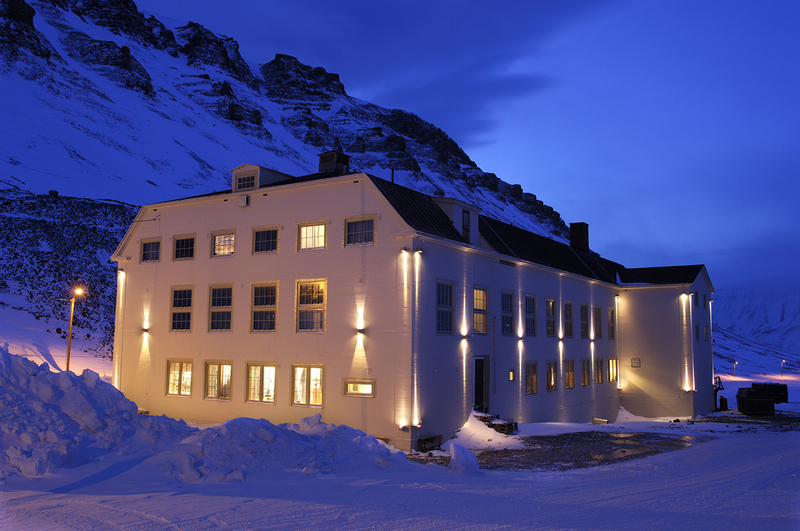 We invite you to the historic venue “Huset” for a lovely 7-course music and dinner experience. Together with the finest food and wine, you will listen to, and learn the story behind, some of the greatest chamber music repertoire, carefully chosen to fit each course. What could possibly be a better way to end the festival weekend than fine dining and music on a Sunday evening? Set-menu: 7-course menu and wine-package. This events starts at 18:00, please arrive early. This event is part of the festival package. Please advise of any food allergies at the time of booking.